Thank you all for your comments about personalised medicine. I have spent an extraordinary amount of time preparing my talk for this afternoon. 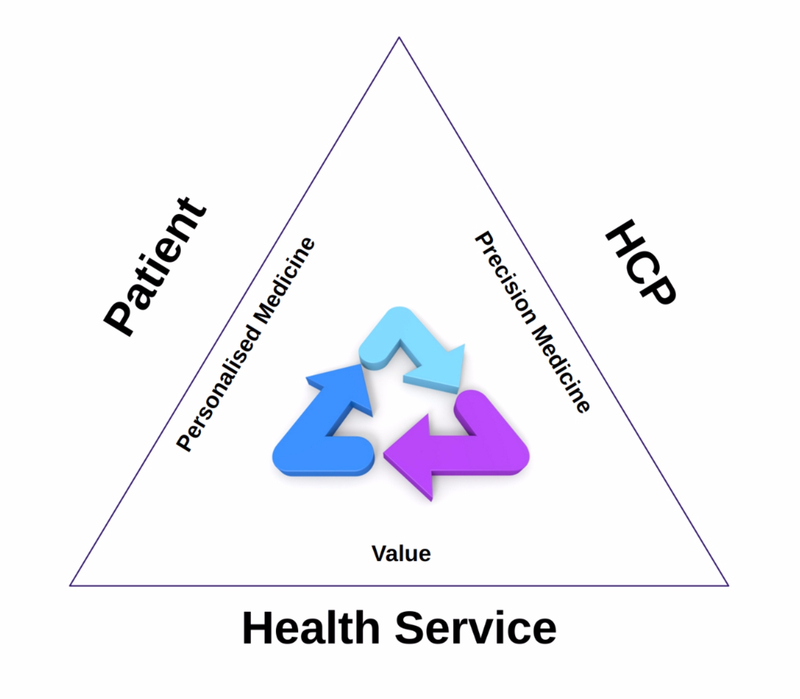 I not sure I am qualified to discuss this topic, but have tried to frame the issues around a document that was produced by the European Science Found in December 2012, called ‘Personalised Medicine for the European citizen – towards more precise medicine for the diagnosis, treatment and prevention of disease‘. It is clear that if you are a pwMS then personalised is based on your world view and the issues are ‘quite soft’; e.g. listening skills, understanding, being treated as an equal, self-management, etc.. In comparison if you are a HCP then personalised is really about biology and choosing the most appropriate treatment, etc. 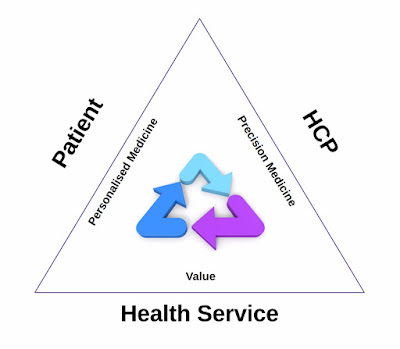 I think we as HCPs should stick to the term precision medicine and leave the personalised medicine to people with disease, or the users of healthcare services. I will let you now how my talk goes or not; I am seriously outside of my comfort zone with this talk. Good luck for this afternoon Prof. G. Stepping outside of one's comfort zone occasionally is no bad thing…. Finished my talk and went for a run (Brain Health Challenge); run went well but talk went badly. I didn't really have a predefined set of objectives and finished all over the place. Good thing is I have to think about what personalised medicine is and I now have a few ideas to play with around the issue. sorry you felt your talk did not go well, it did look like you might come unstuck. Hard to keep putting your head above the parapet but well done for trying and keep strong and take the weekend to relax!